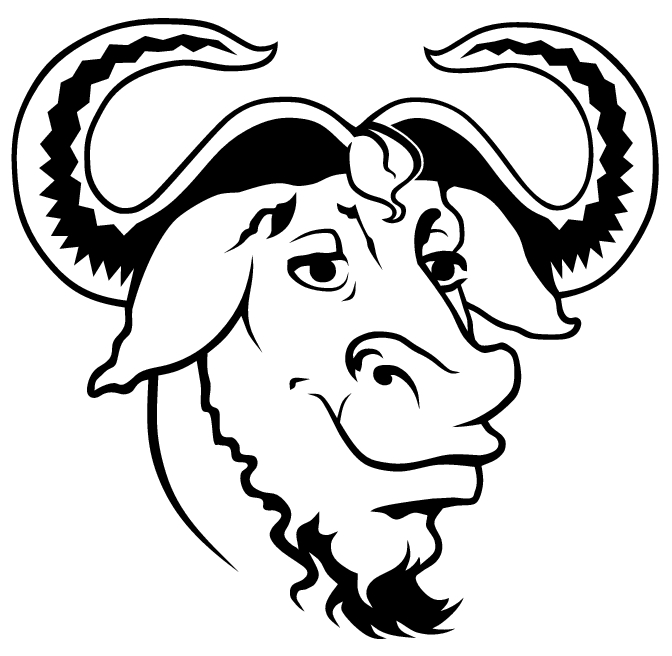 The license under which the WordPress software and accompanying bbPress plugin is released is the GNU GPLv2 (or later) from the Free Software Foundation. The full license is included with every copy of WordPress & bbPress, but you can also read the original license here. 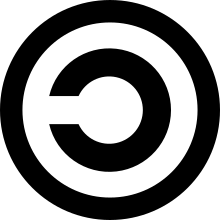 There is some legal grey area regarding what is considered a derivative work, but we feel strongly that plugins and themes are derivative work and thus inherit the GPL license. Is GPL a no-go for you? Do note that the forum solutions listed above do not come with any notable CMS functionality of their own, and will rely on add-ons or custom work to function as such. Do not use “bbPress” in your domain name, like “bbpressanynamehere.com”. Try using “bbp” instead, or another variation. “bbPress” in sub-domains is fine, like “bbpress.example.com”. We’re just concerned about top-level domains. For more information read WordPress.org – Domains.